Established in 1986, Harris Plumbing, Heating, Air & Propane is the No.1 choice for New Jersey residents when it comes to quality home services. 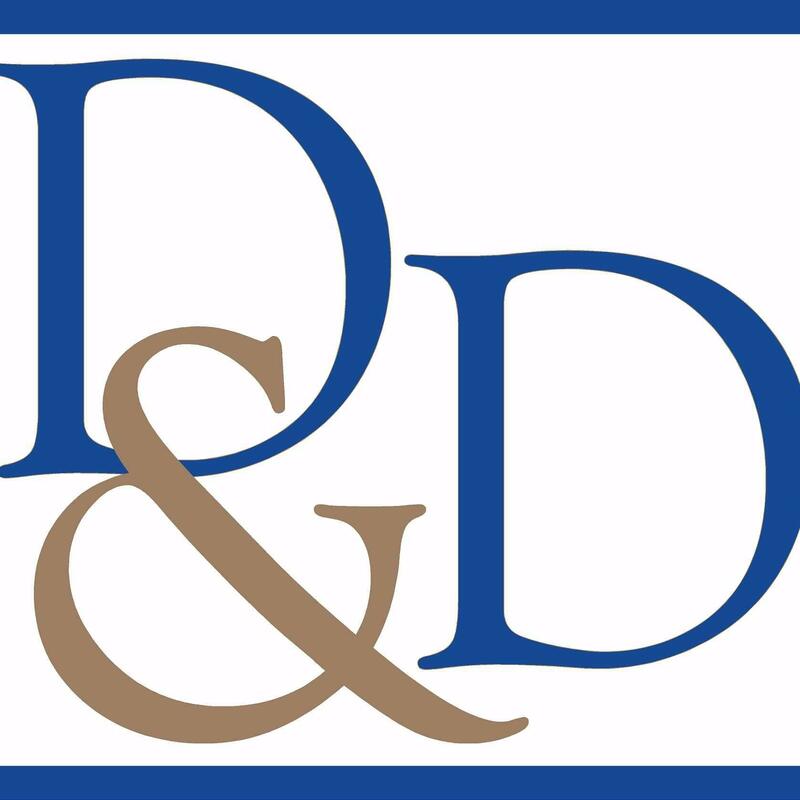 From drain cleaning and sewer line replacement to heating and air conditioning repairs and installations, the company has over 30 years of industry experience to ensure a job done right. Harris Plumbing, Heating, Air & Propane is also proud to be the leading supplier of propane gas in the area. Whether customers need a propane gas line installed or a regular delivery service, the company can help. 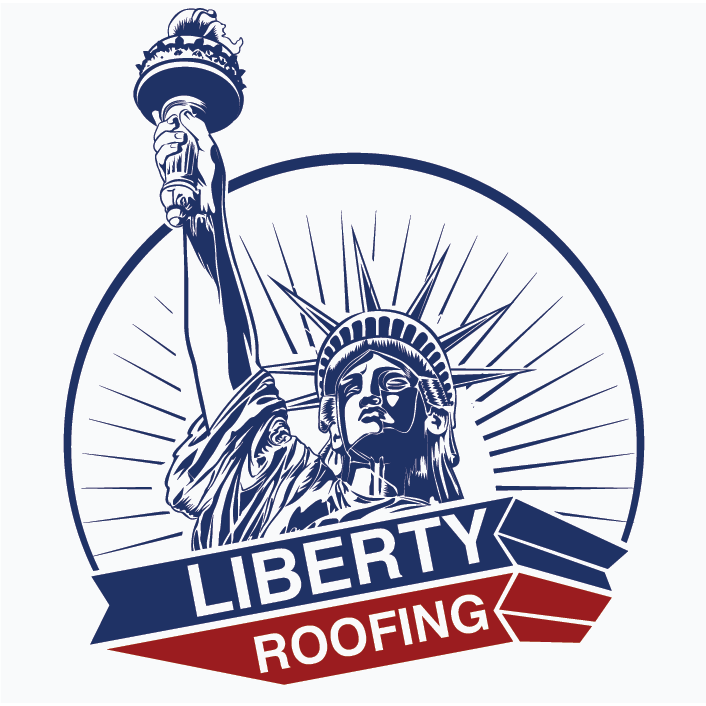 Get upfront pricing and 100% satisfaction guarantee on any plumbing, heating, air conditioning, and propane services in New Jersey today. 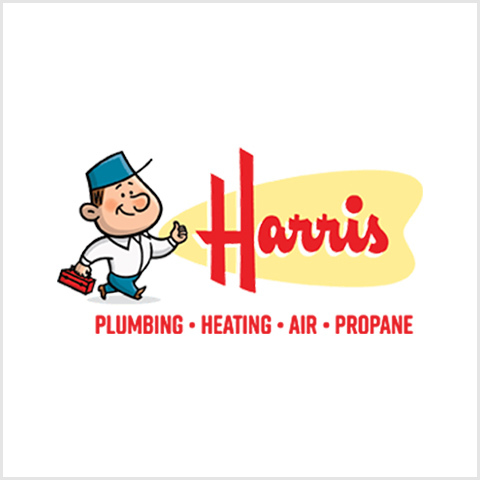 Harris Plumbing, Heating, Air & Propane is available 24/7 and has a variety of payment plans in place to help with any budget concerns. Call now!